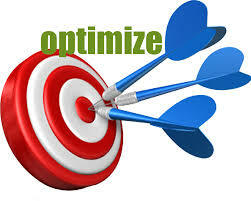 FICO posted an interesting article “Fair Pricing with Price Optimisation”. A similar system “Using Machine Learning, Business Rules, and Optimization for Flash Sale Pricing” has been developed by OpenRules. These examples demonstrate the power and flexibility of Decision Optimization when business rules, machine learning and optimization tools are used together. Constraint and Linear Solvers can bring an additional power to more traditional DMN-like settings. Decision Optimization can be used to identify not just the best price, but the best associated offer or product structure to meet the customer expectations. Powerful tools are available that can overlay blended optimization strategies relating to product, pricing, marketing, and other decisions. This entry was posted in Business Analytics, Decision Modeling, Optimization. Bookmark the permalink.